At the most recent SuiteWorld held in Las Vegas, Nevada, Oracle NetSuite made two major announcements that demonstrate the company’s commitment to helping small business achieve rapid growth and performing extensive research into implementing cutting edge AI technologies. With the introduction of new AI technology, NetSuite ensures customers can leverage a unified business platform to enhance the improvement of multiple operations located across the globe. Localized product support helps subsidiaries located in countries such as France, Brazil, and Germany perform consistent operational processes, while supporting global compliance. 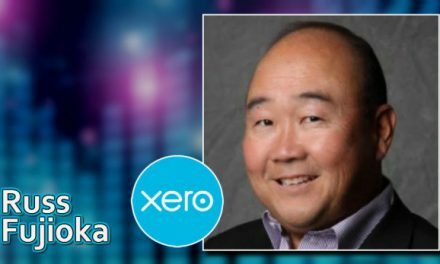 NetSuite has developed a technology platform that allows small businesses to implement high tech programs in less time, which increases business productivity and enhances customer service. By leveraging the experience acquired from initiating thousands of eCommerce platforms, SuiteSuccess gives small businesses the tool to match larger companies in terms of producing comprehensive business to consumer and business to business eCommerce KPIs, reports, and dashboards within 30 days of launch. Small business owners get to use drag and drop management tools that do not require extensive training to master. The tools quickly perform edits and organize content into a wide variety of categories. The self-management tools help business operators quickly modify the appearance of their eCommerce websites, without requiring the expertise of an accomplished web developer. Customers of NetSuite smart business applications have the capability to perform a large number of operations scheduled to deploy well into the future. 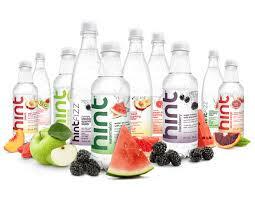 Although not quite a rags to riches story, San Francisco-based Hint has a story that would make Horatio Alger proud. The creator of unsweetened, fruit flavored water has morphed from a small family run business into a multi-million dollar juggernaut. Hint partnered with NetSuite about 10 years ago and the amazing growth shows no signs of slowing down. 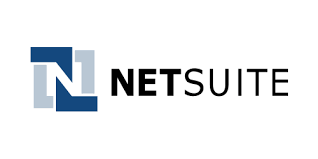 As the founder and owner of the business shoots for sales of one billion dollars per year, NetSuite applications will help the former mom and pop business compete against large corporations that dominate the flavored bottle water market. Hint’s modest start was inspired by Kara Goldin, who as a San Francisco Bay native embarked on a personal health journey that involved eliminating a 10 can per day Diet Coke habit. Goldin’s vision was to make water more appealing by adding different types of fruit to pitchers of water. Rave reviews from friends and family members prompted Goldin to see if bottled fruit flavored water could make an impact in the beverage market. After pitching the idea to Whole Foods, Goldin delivered 10 cases of her masterpiece. The 10 cases sold out within 24 hours. Six months later, Whole Foods devoted a section of the beverage aisle for stocking bottled water produced by Goldin’s new business, Hint. Soon thereafter, Goldin hired NetSuite to incorporate technologies that would support rapid growth. 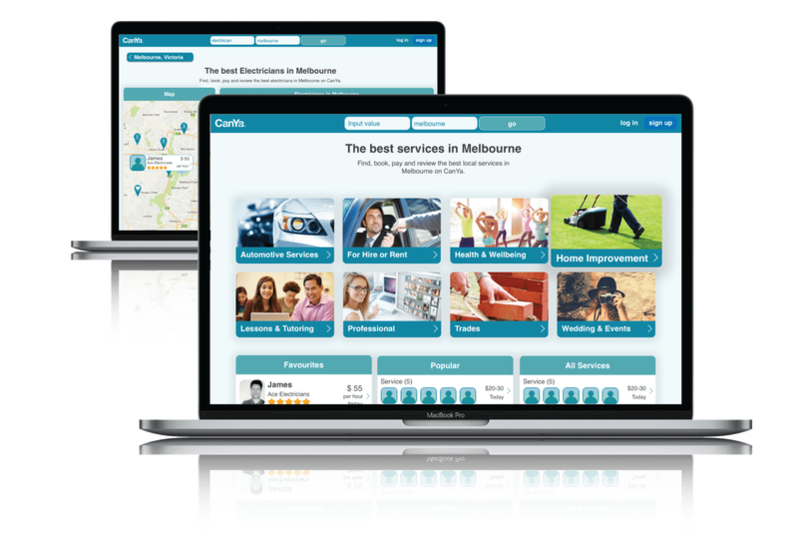 The Hint success story offers just a glimpse into the powerful impact NetSuite applications have made on small businesses. Small business owners can no longer afford to depend on applications that look backward for data. Standard business intelligence (BI) does not pass the test for growing a small business and adapting to rapidly changing customer dynamics. NetSuite works with small businesses to implement technology solutions that provide real time data. By integrating advanced machine learning and multi-layered data science under the technical umbrella of a unified cloud suite, small businesses have the tools to analyze data and make quick decisions. NetSuite’s revolutionary AI and machine learning technologies ensure small businesses have improved insights by using automated data analysis processes to decide the most efficient courses of action. The intelligence cloud suite helps small businesses rapidly grow by allowing users throughout expanding organizations to benefit from new technologies.